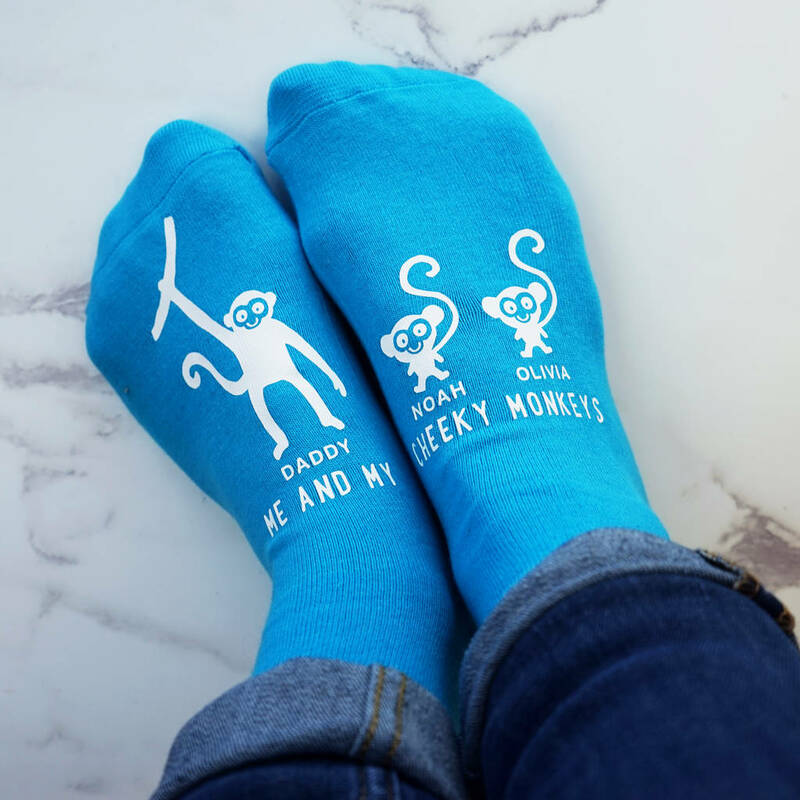 Our Personalised Cheeky Monkey Socks make the perfect gift for Dad. 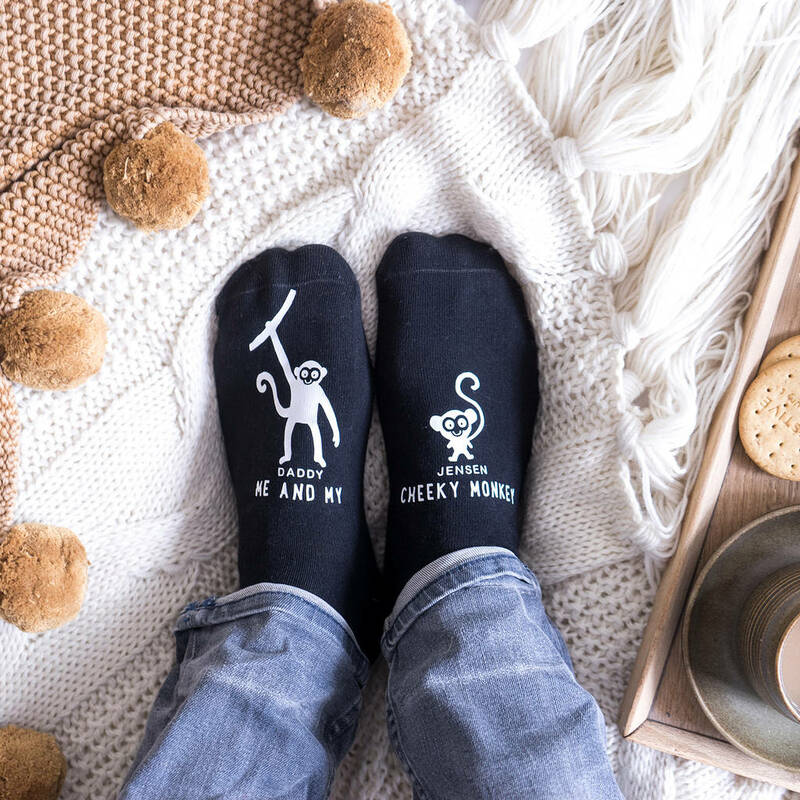 The socks feature our cute hand drawn monkeys, a Daddy monkey and you can add one, two or three baby monkeys. 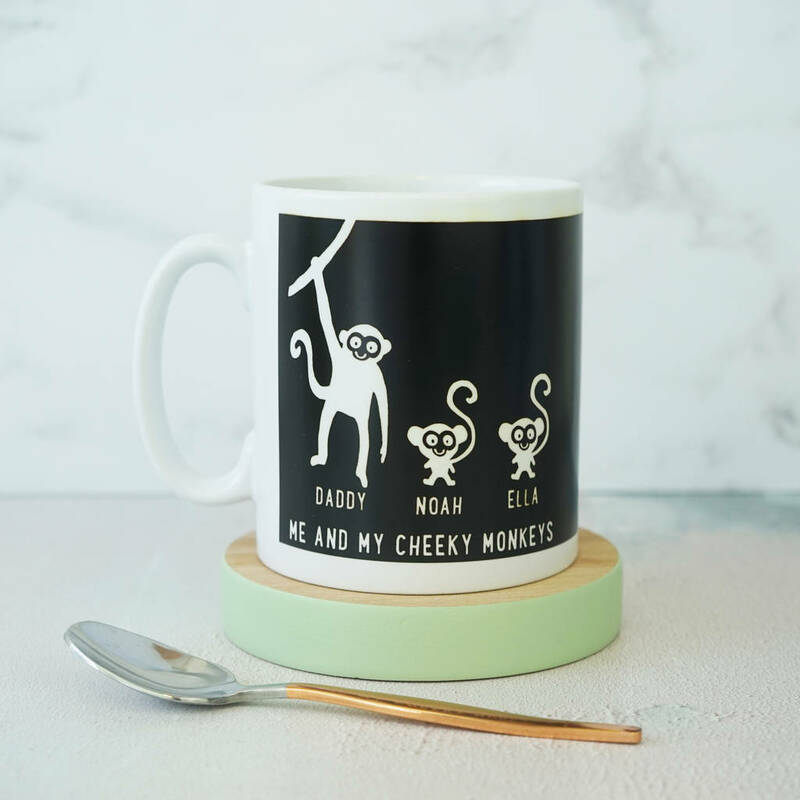 They can be personalised with any names you choose, for example, 'Daddy', 'Matilda' and 'Noah' and the wording 'me and my cheeky monkey/s' will be printed as standard. 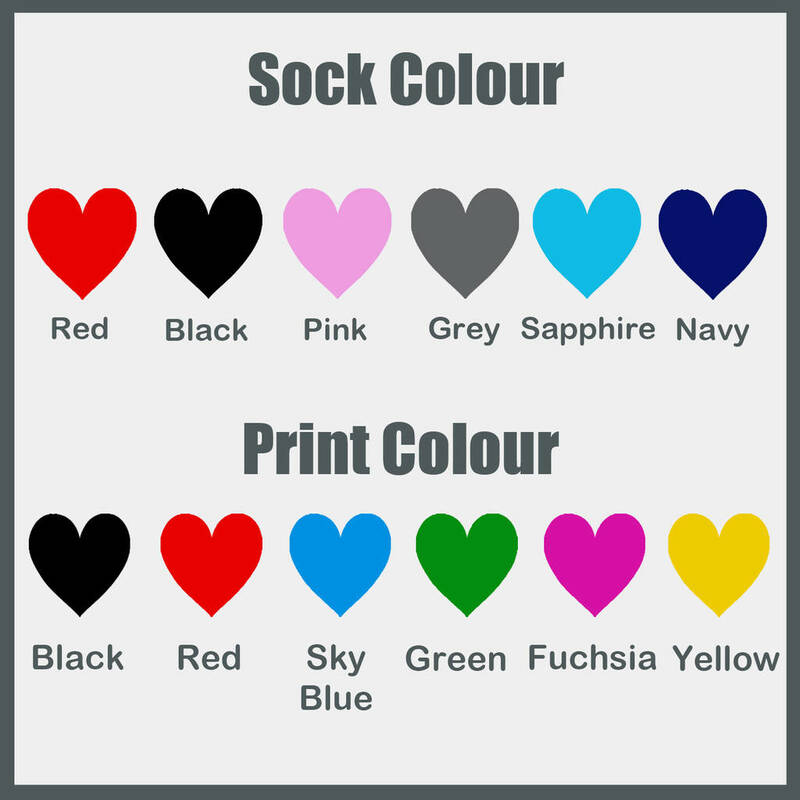 The socks are lovely and soft and are available in a choice of colours and men's and women's sizes they make the perfect gift for a Mum or a Dad from the children. 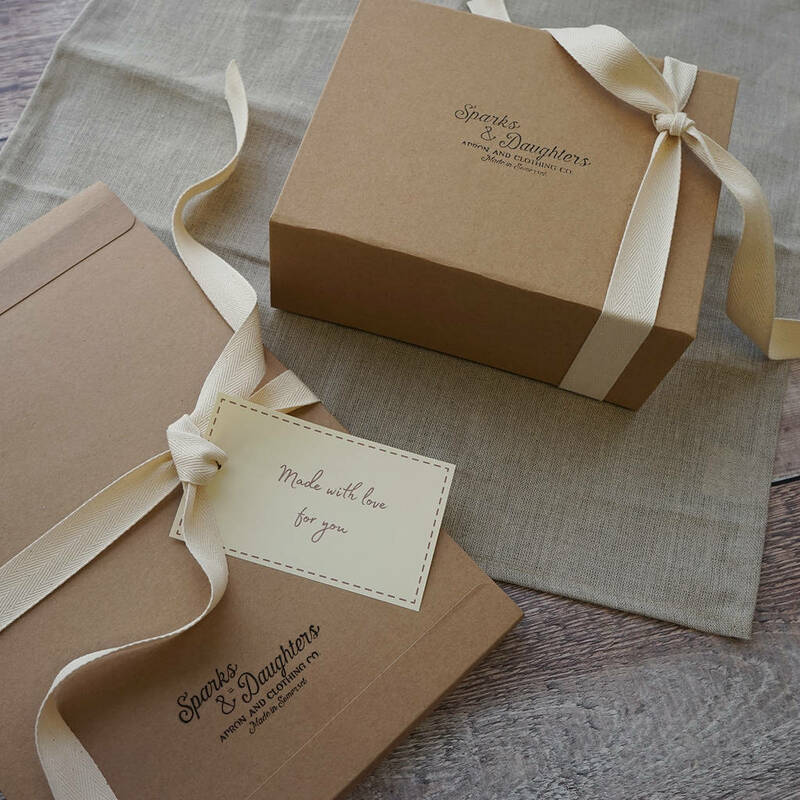 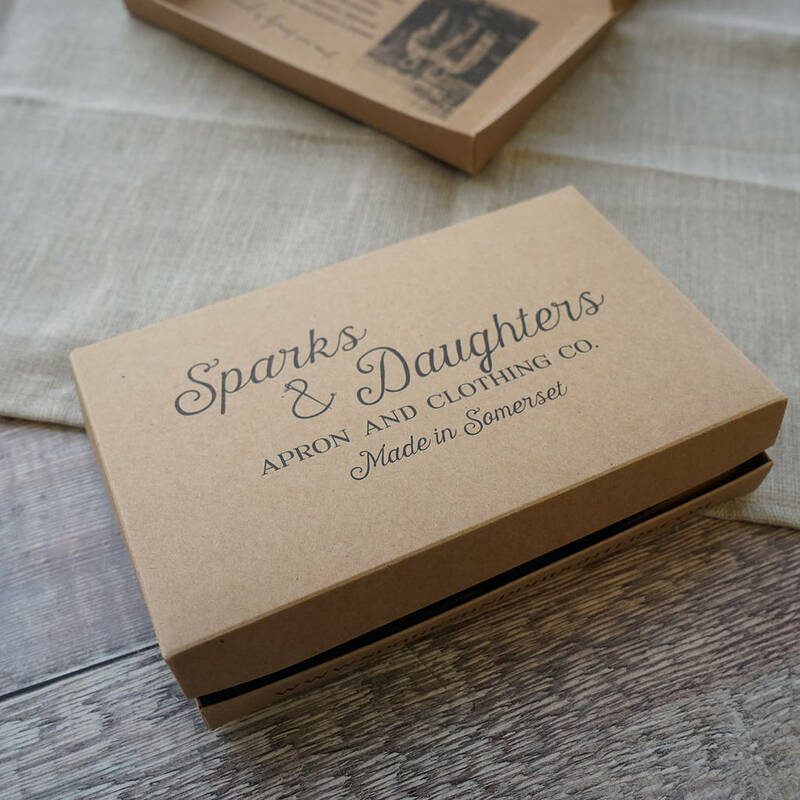 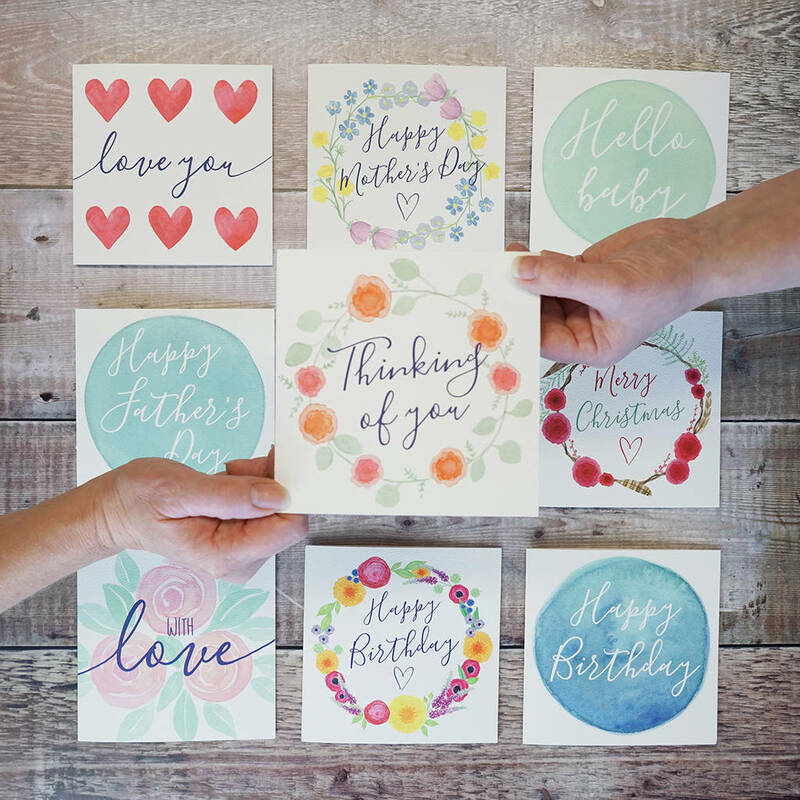 A lovely gift for your Dad, boyfriend, husband, wife, girlfriend, Mum for Valentines day, Father's day, mother's day, birthday, Christmas, or anniversary, they are sure to love this truly personalised gift.